This project is being carried out by a non-governmental organization in cooperation with state authorities for protection of nature in the Czech Republic and Slovakia. Participants to the project also include Ostrava ZOO and other institutions and specialists. 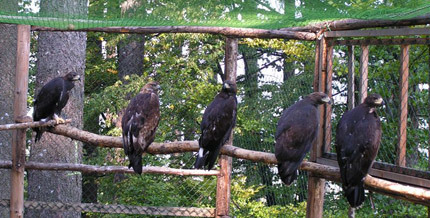 The golden eagle repatriation project has been under way since the mid 90s of the last century, the real “take off” of the young birds however, did not occur until August, 2006. These ethical and humane dimensions are in fact one of the main reasons for this project – the correction of mistakes that had been made in the past. The second reason is purely biological. There has been a considerable gap due to the continual absence of this top-of-the-foodchain predator in our mountainous and foothill regions, absence which was interrupted only by occasional visits during their afternesting roams. 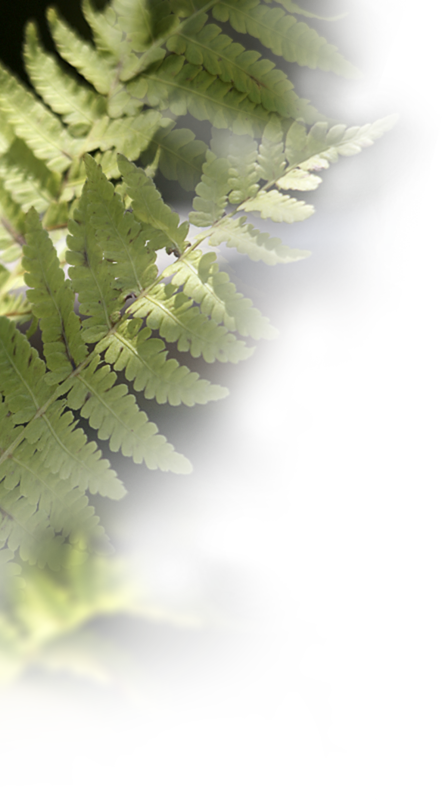 The third essential reason is environmental and promotional. The golden eagle being a flagship species attracts media and public attention which allows us to promote a greater interest in the issue of nature protection and landscape preservation. The project is based on the fact that the golden eagle is a conservative species, tightly bonded to its birthplace where it, reaching adulthood, returns and occupies a vacant nesting territory or settles on its boundaries. Female Gabča poisoned (carbofuran) in September, 2009. In 2010, after more than 100 years, first nesting of golden eagles has been observed in the Czech Republic, the nesting couple being eagles released – male David (born in 2006) and female Filoména (born in 2007). The nesting was not successful due to their immaturity, the eggs were not fertilized. Another, not stable couple at present, makes female Isabela (born in 2008) and wild male Kysučan (born in 2005). Also our female called Cecilka (born in 2006) has stably coupled with a wild male, without nesting though. Other birds are monitored on regular as well as very irregular basis and have not occupied a territory yet. In 2011, there was a second nesting of our eagle couple – male David and female Filoména, the two-egg laying had not been fertilized, though. The male has not reached sexual maturity yet. The couple in the Beskydy (Kysučan and Isabela) have also built a nest, no egg laying occured, though. 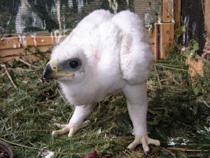 A tremendous success for the project is a successful nesting of our female Cecilka (born 2006) in the Strážovské vrchy in Slovakia, with one eaglet fledged. 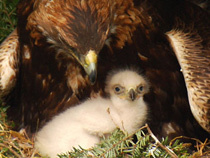 This nesting brings slovakian nesting population considerably nearer to the Moravskoslezské Beskydy and so fulfills one of the aims of the project – connecting the newly established micropopulation of golden eagles in Moravia with the stable slovakian population.